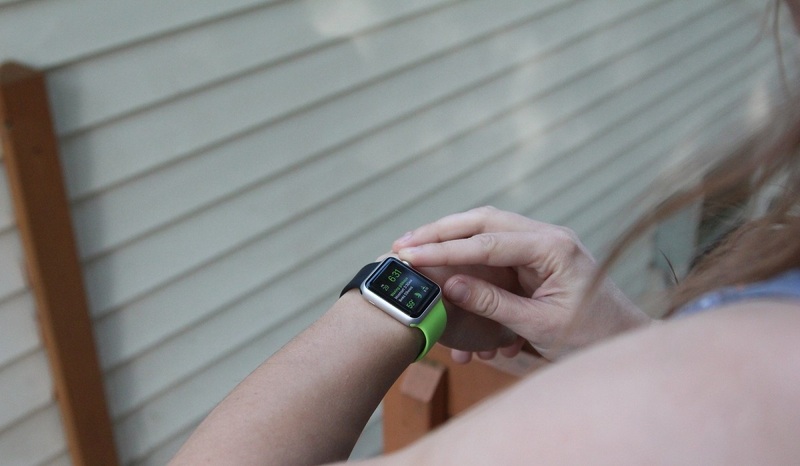 The Apple Watch Sport is a new flagship product by Apple. It comes with a sleek design and some innovative features such as a heart rate sensor, the digital crown and a Sapphire glass screen. We offer a repair service for your Apple Watch Sport. Run-of-the-mill technicians have noticed that the reparability of the watch is extremely difficult therefore, it is imperative that you seek specialist repair services from us, to change the battery, replace cracked screens and also deal with any diagnostics to pinpoint the exact repairs that may need conducting on the technology features. Many users have noticed that the Apple Sports Watch has a poor battery life, we can replace the battery for you at a minimal cost. Although, Apple regards the sports watch as water resistant it should not be submerged in water for long periods; many users have done this and realised that it causes severe damage. We are experts in repairing water damage. No appointment is needed and any diagnostics that need carrying out will be done on the spot for you.